I've been making the littles some apple muffins lately, which they love, but I've been wanting to make something with pumpkin instead. However, I've been stuck in a rut and just haven't found a recipe that I've wanted to try. Sure, I have my stand-by recipes, but I wanted something new. I can't believe I hadn't checked one of my favorite baking books (Baking From My Home to Yours, by Dorie Greenspan) before now. Anyway, this is one of my new favorite cakes. I loved all the flavors in it! If you're not a fan of ginger, you might want to scale back the amount called for, but I thought it was great. The Munchkin tried one bite, and didn't really care for it (no surprise there, but he did try it!). The Sprout liked it, but Squirt loved it, and I mean he loved it. Now, things don't always go as planned. This is a life lesson that has been thrown at me a ton this year, no doubt about it. Yesterday was no exception, as my cake totally stuck to the pan. I'm going to blame it on the pan and not my buttering skills, as I've had trouble with the last couple bundt cakes I've made. ;) No matter, it tasted wonderful anyway! 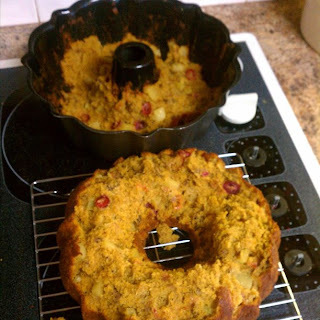 This recipe was originally posted to the internet through the baking group Tuesdays with Dorie (I participated for a brief time). I was going to link to the recipe through that, but it seems that the blog that was allowed to post the recipe is no longer in existence. 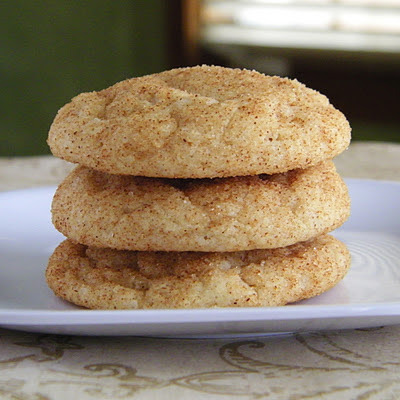 But, I did find the recipe on Serious Eats, so I'm just going to link to it there, since I didn't change a thing! 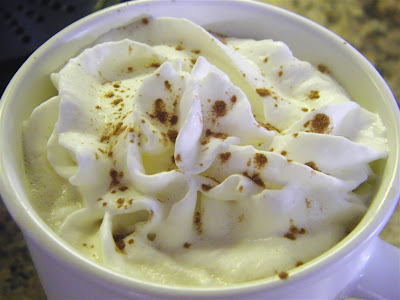 Click here to find the recipe. Or just go buy the book. I'm serious, anyone that loves to bake should own this book (and no, I'm not an affiliate anywhere, so I don't get any kickbacks!). 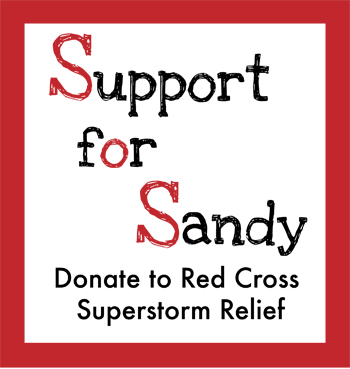 Today, I'm participating in Food Bloggers Support for Sandy. I have several friends that were in Sandy's path, and while they were all fortunate enough to have their homes spared, some of them are still without power, and now facing a winter storm. I hate being so far away from them, unable to help directly. Hopefully by participating in this I will be able to help just a little bit more. I'm thinking of you Chris, Julie, and Sher! And you too Michelle, even though you've moved away I know you're a NY'er at heart, and your hometown has suffered. And my other Michele. And everyone in the area. I truly cannot imagine what you have all been dealing with. 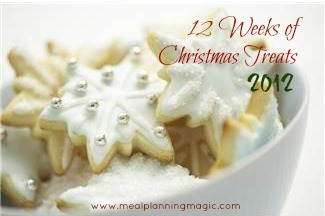 I'm also linking up to the 12 Weeks of Christmas Treats hosting by Brenda of Meal Planning Magic. Check out what everyone else is sharing! Thank you so much for participating and spreading the word about hurricane relief efforts! The bundt cake looks wonderful. 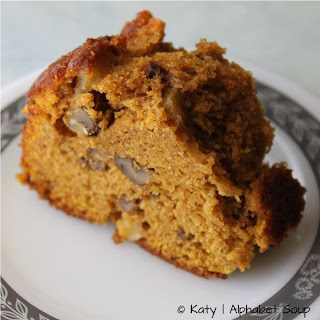 I have this same recipe and have not made it yet, but the flavors do sound delicious. Sorry that your cake stuck to the pan. Bundt cakes are great - they always look so pretty with the lovely shape. This one certainly looks festive. I love a good bundt cake! This looks so tasty!